Johnny Gargano made his Madison Square Garden debut at a WWE live event on December 26. The man known as Johnny Wrestling posted his thoughts about the event on Twitter, along with a pic of himself next to John Cena. 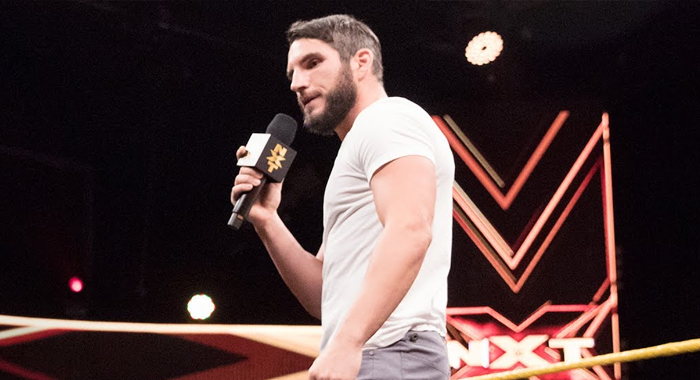 Gargano is currently one of the top stars in NXT. His career has taken some interesting twists in 2018, with the most recent one being a heel turn against Aleister Black. Gargano was credited for putting Black on the shelf and that attack led to a feud between the two men. But the most shocking moment for fans came when Gargano apparently reunited with former DIY tag team partner and current NXT champion, Tommaso Ciampa. Ciampa and Gargano waged war for much of 2018 and now it appears they’re once again on the same page. Whether or not the duo will indeed return to top form as a tag team in NXT remains to be seen. Big Match John & Big Match Johnny just hanging out at the World's Most Famous Arena.